The AFP is a diverse organisation driving to be sustainable with the ability to respond to future challenges. In order to ensure the provision of quality services the AFP requires agile, diverse and well managed service providers that embrace ongoing innovation. 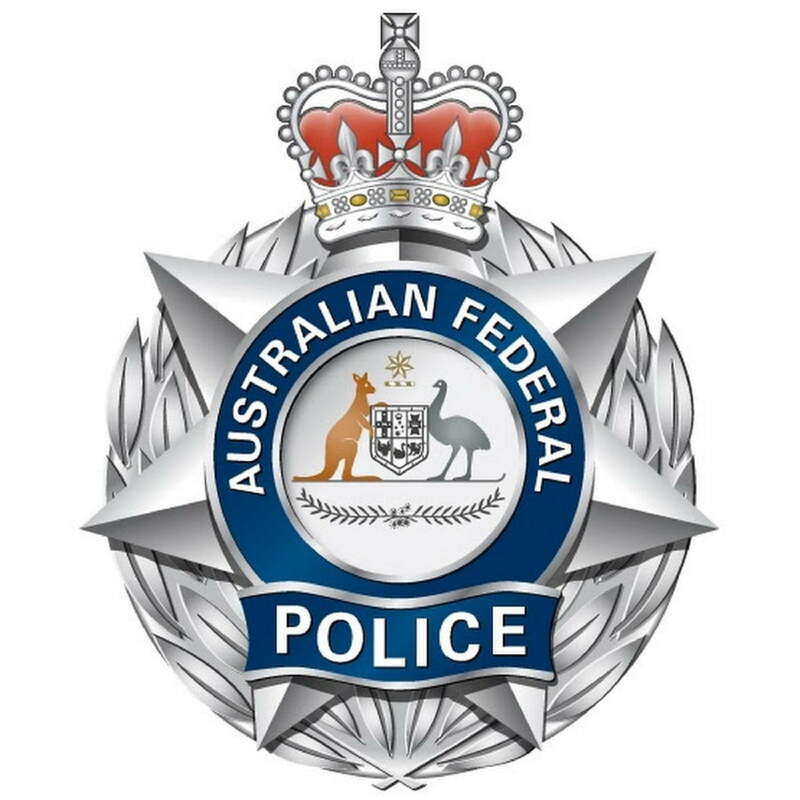 In providing our services to the AFP we will be supporting their vision of Policing for a safer Australia.